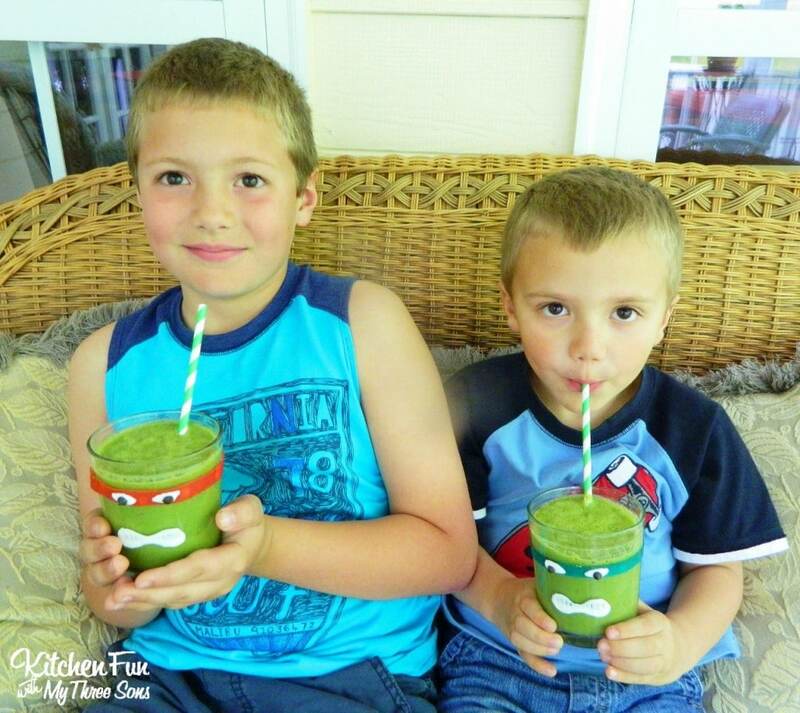 We created this fun Teenage Mutant Ninja Turtle Green Smoothie and my 4-year old not only tried it, but he LOVED it! 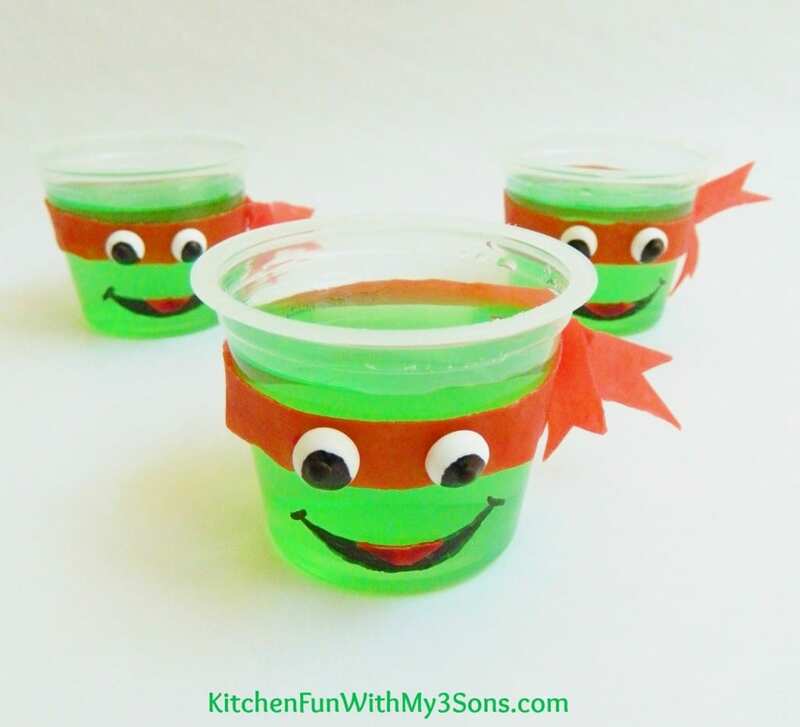 Your kids will love this cute drink and it’s so easy to make. 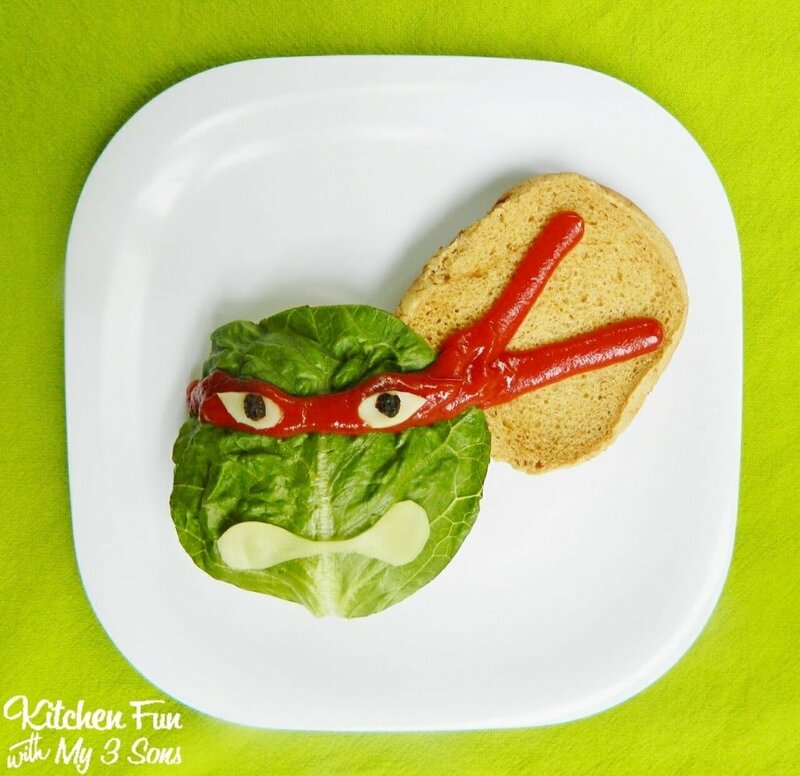 I have a 4 year old that is a very picky eater and refuses to eat most fruit…unless it’s apple sauce. It must be a texture thing because he loves the fruit pouches, but just will not eat any pieces of fruit. 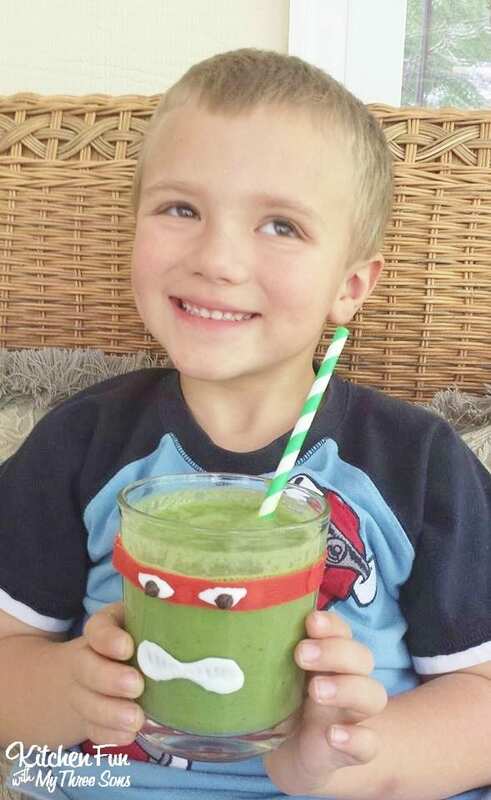 He used to like smoothies until I made him one with too many veggies. That made him think that all smoothies were gross. I have attempted several times getting him just to try smoothies that I make at home and he just wouldn’t even take one sip! 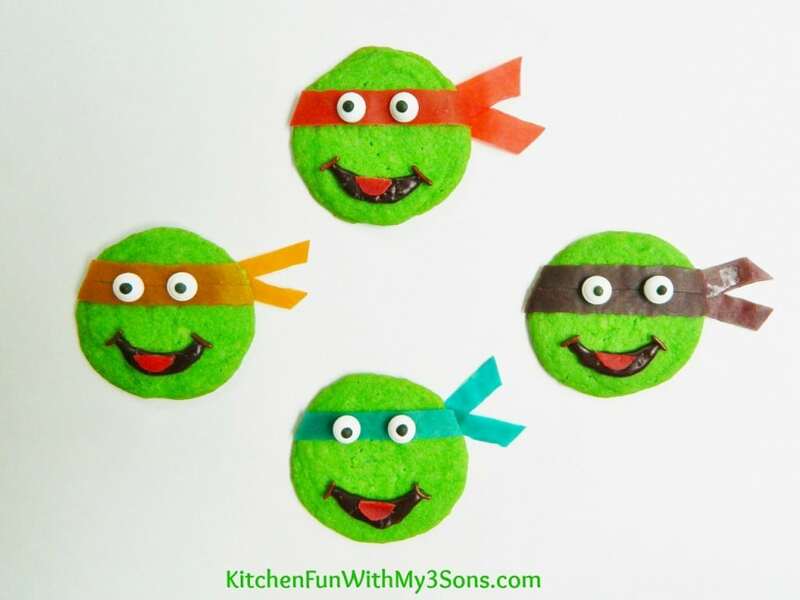 Teenage Mutant Ninja Turtles to the rescue! Place the banana, apple, spinach, and almond milk in a blender until well combined. Wrap a red, green, purple, or blue fruit roll up strip around your glass. You can secure with the white icing if needed. Add a little bit of the white icing on the front of the fruit roll up for the eyes & then add on the mini chocolate chips. 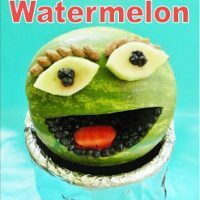 Add on a mouth with the white icing (you can make lines for teeth using a toothpick if you prefer). Let that set for about 5 minutes. 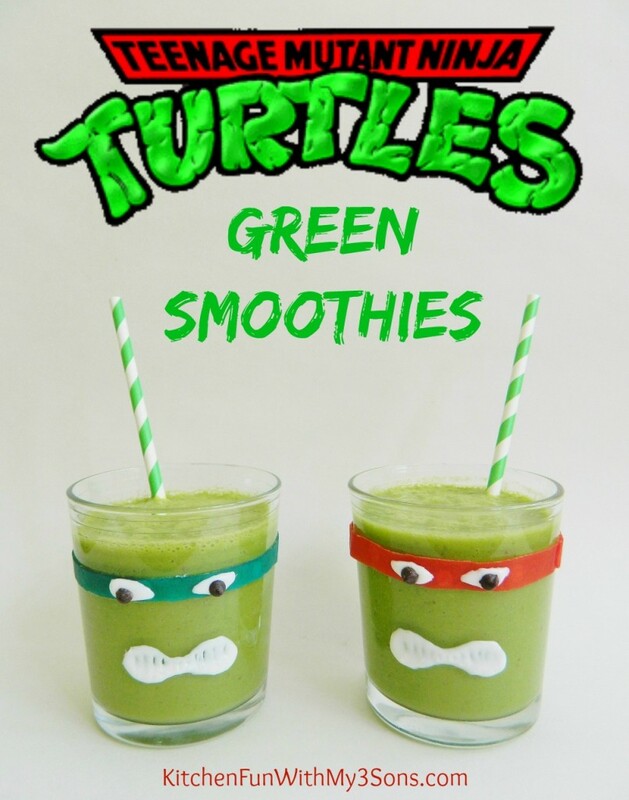 Pour the green smoothie in the glasses and serve. 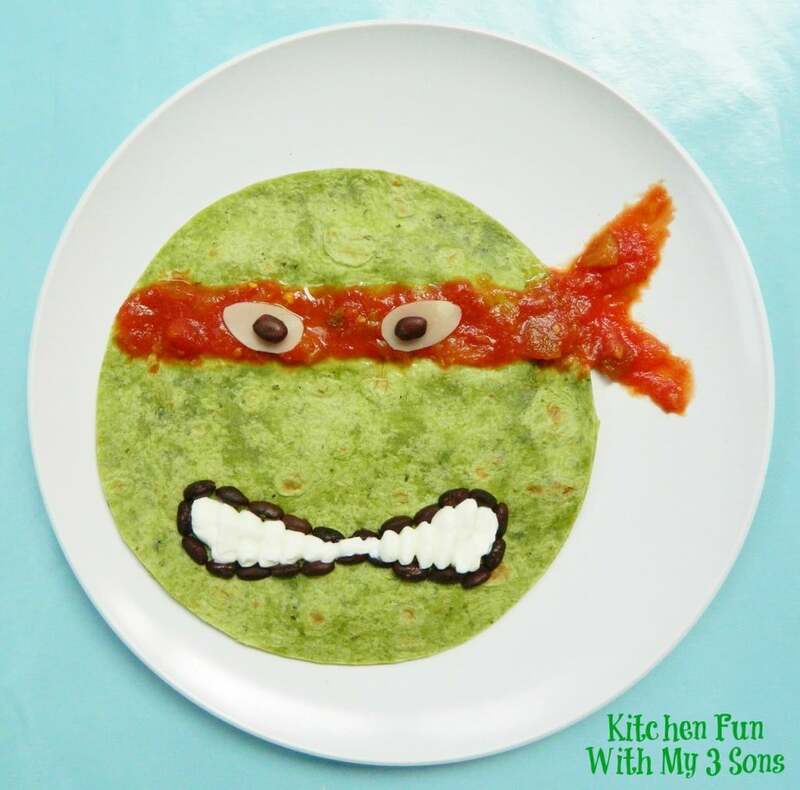 Here are some of our other fun Teenage Mutant Ninja Turtle fun food ideas…. 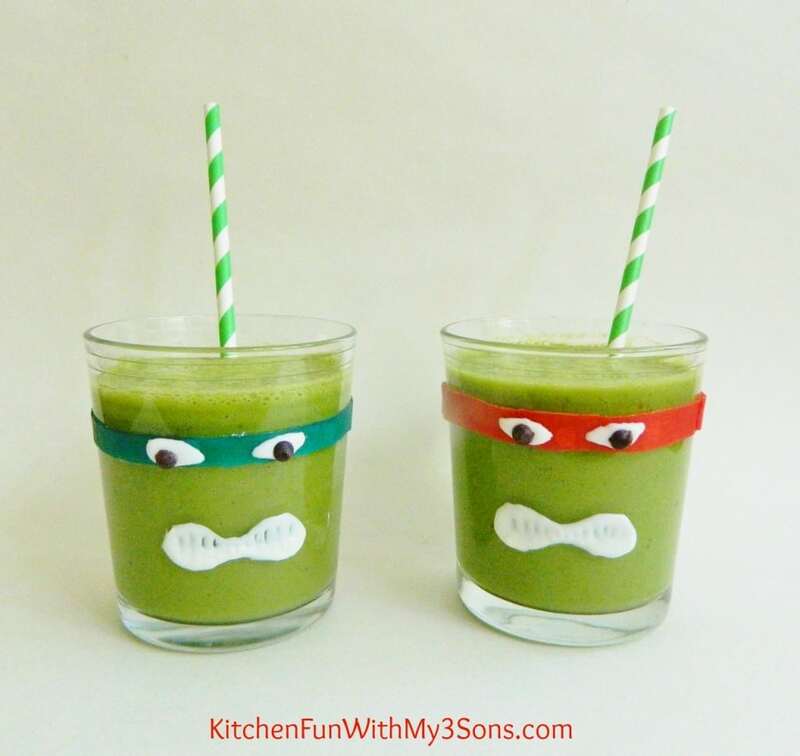 If you like our Teenage Mutant Ninja Turtle Green Smoothie…make sure to check out our other fun Superhero ideas HERE! 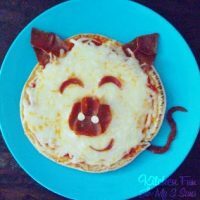 Next Post » Fun Lunch Ideas for Kids using Hellmann’s Mayonnaise! 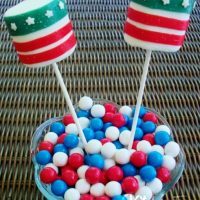 July 4th Marshmallow Pops…no frosting!